Perhaps you’re throwing a birthday party, or an office party, or a hen party, or simply just a party for the sake of it – but whatever the occasion, there are a few golden rules to follow when throwing a top-notch themed get-together. 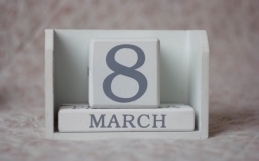 To take the stress out of planning The Big Day (whatever it may be! 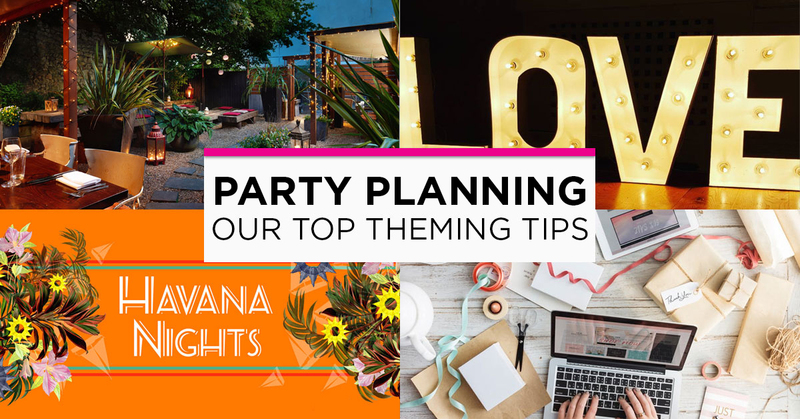 ), we’ve gathered together our own events’ managers top party planning tips – from choosing your date through to the night itself. 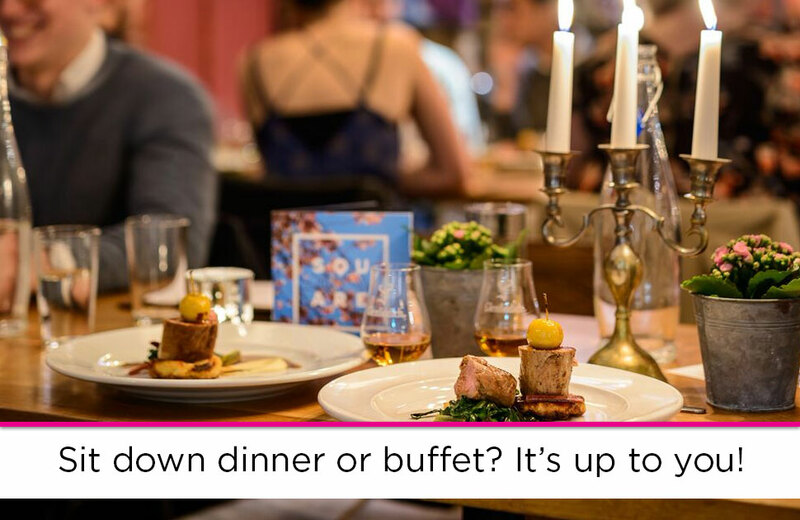 Perhaps your date’s already set, and you’ve now got to find a venue with the right availability; or perhaps you’ve found your dream location, and are struggling to sort out a date? The early bird gets the worm is the golden rule of party planning, but don’t despair if you’re a little late to the game. 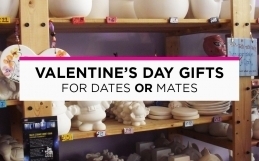 Shopping around and remaining open-minded is key to securing a venue if your hands are tied over the date. Meanwhile, booking mid-week is often a clever and cheaper way to get a premium venue that you’ve set your heart on. 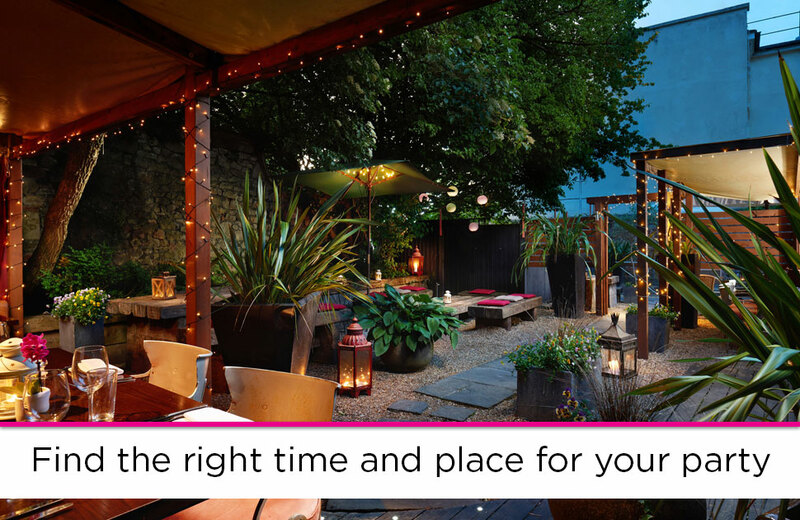 Why not browse our midweek summer party offers? Time to be inspired – whether it’s by seasons, a particular time or place, or a film or a book – the world’s your oyster. Here at the Square, we’re past masters at finding a good theme – we always look for something with the potential for great costumes, food, drink, and décor. To make your life easier, it helps if your theme can carry over to all different areas of your party. 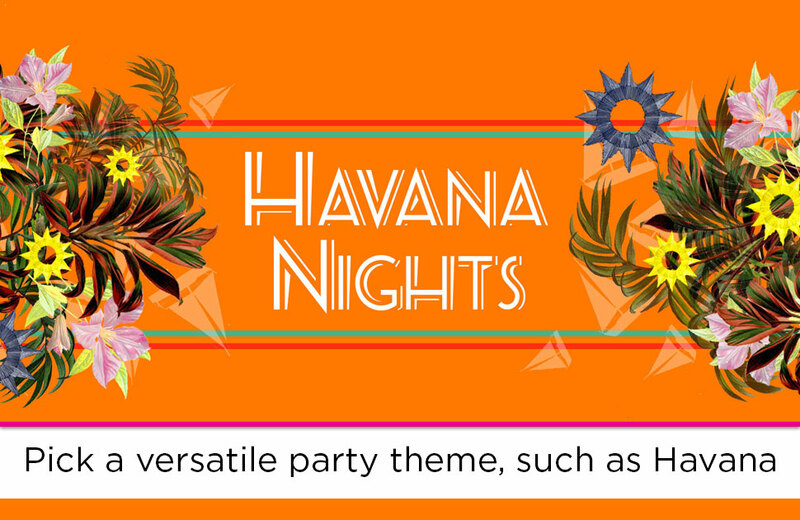 For instance, for our Havana Nights party, it was a no-brainer to book in a mojito bar and invent a Caribbean-inspired menu with our talented chefs – get your ticket here! Alternatively, you could opt for simple but effective – for example, something visually stunning like a masked ball leaves your food and drinks options more open. Whilst it’s tempting to simply create an event on facebook and hope people will click ‘attending’, this leaves you in a tricky position for actually telling your venue accurate numbers for catering. 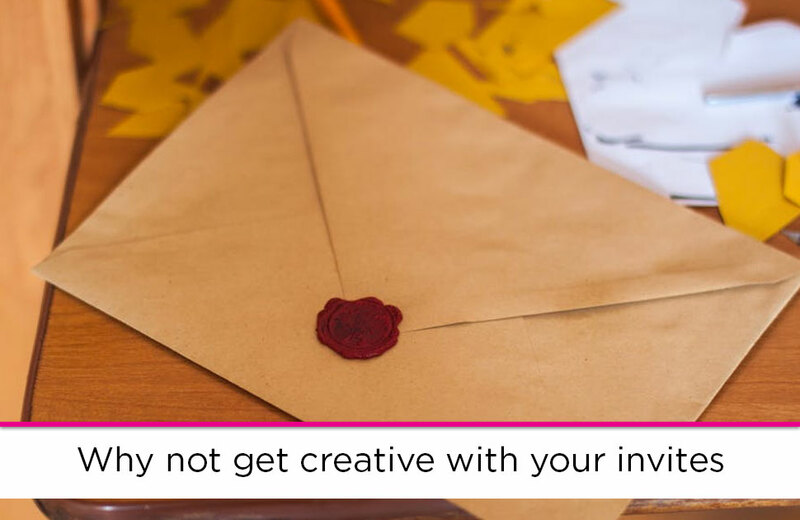 We recommend contacting your guests in person for an RSVP – or you could even do this the good old-fashioned way with a traditional invite, in which case you can get creative (for instance, invites for an Orient Express-themed party could be in the style of old fashioned train tickets). 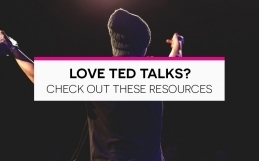 Who doesn’t love to feel especially invited – and it saves you the admin headache as well. The beauty of individually inviting people is that you can also find out dietary requirements and allergies, as well as exact numbers. Whether you’re bringing in outside caterers, making things yourself, or using your venue’s catering, it takes the pressure off your party planning, and it’s worth exploring your different options as well. Here at The Square two years ago, we threw a Mardi Gras-themed New Year’s Party, and our events team and chefs came up with a Creole-cuisine-inspired menu to match. Why not browse our private dining menus for some culinary inspiration? Within your means, go wild! There’s nothing like an amazing band or incredible magician to really transform an evening into an experience. 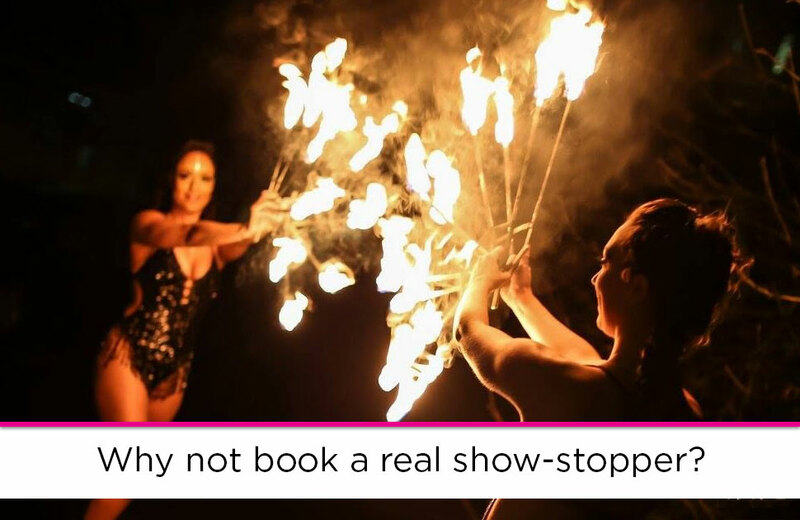 Here at The Square, our party planners are lucky enough to work with amazing performers such as pyrotechnicians, acrobats, dancers and more, but we always try to find them locally and book them well in advance. It’s well worth asking your performers what different acts they have up their sleeve – you never know when someone might have a costume or routine that’s perfect for your party’s theme! Time to let your creativity run riot! 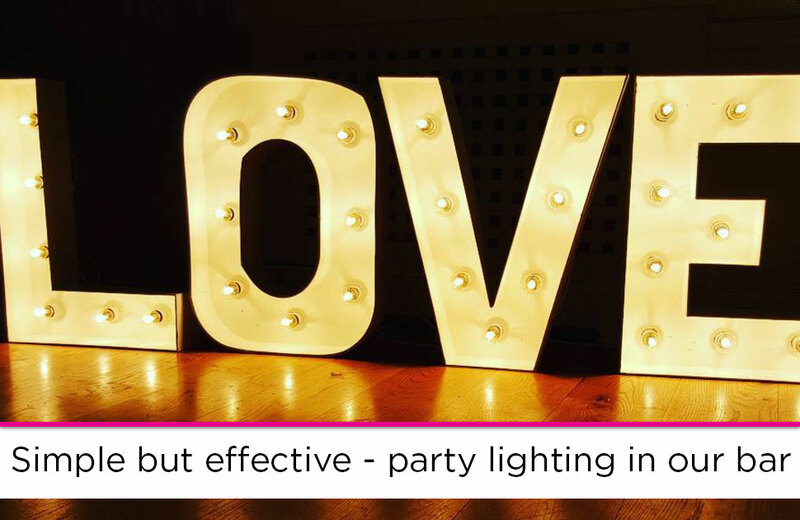 More is more when dressing a venue, but there’s no point in overstretching yourself – party planning is meant to be fun! Everyone loves the colourful and the photo-friendly, whether that’s props for guests or one amazing showpiece such as an ice luge. Here at the Square, we’ve done everything from tenting rooms and creating fairy light canopies through to simply hanging Chinese lanterns; and if it’s within your budget, dramatic or colourful lighting can be really effective. Be inspired by your own research, or leave your décor in the hands of an expert supplier – the choices are endless! Enjoy yourself! 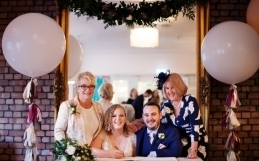 You’ve worked hard to plan this party; and if you’re stressing, keep communicating well with your venue and/or suppliers right up until the party starts, so you can get any worries out of the way early. Take plenty of photos, sample your delicious themed food and drink, and dance the night away! 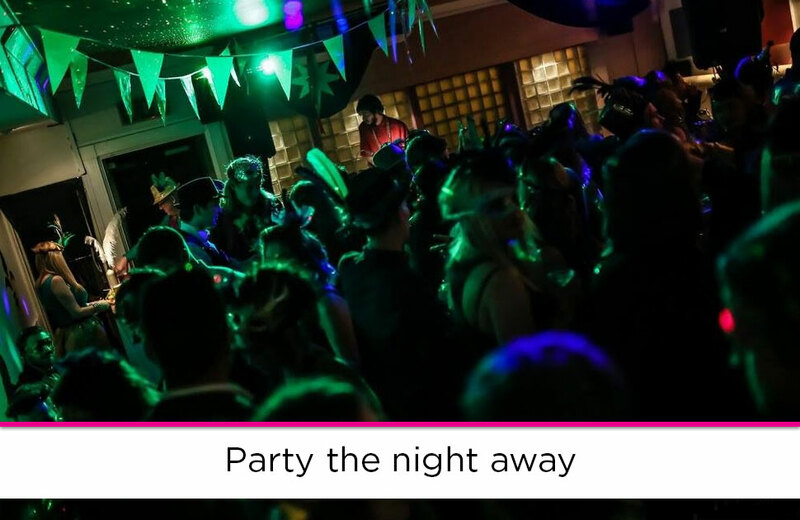 Be sure to follow up with your venue and any suppliers you think you might want to use again – most people will be thrilled to hear back about how lovely your night was and you can start building a network of good party contacts. 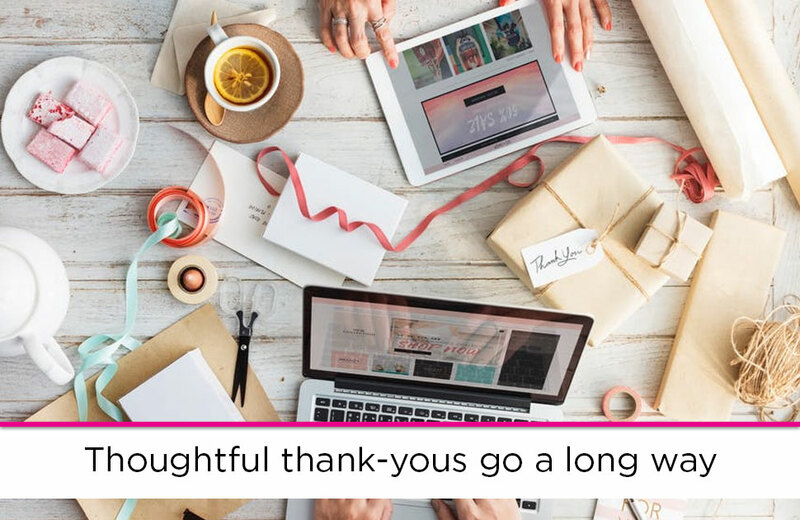 If you need to send thank-you notes, they can have a nod to the theme as well (for instance, a New York themed party’s thankyous could be written on New York postcards). And in clear-up after your guests have gone, make sure you’ve taken all your reusable décor with you – you never know when you might need to throw a themed party again in the future!